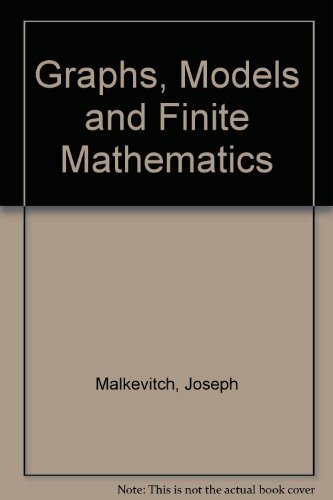 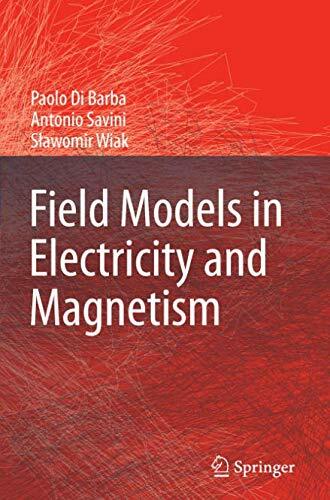 9780387197616 | Springer Verlag, August 1, 1992, cover price $192.95 | About this edition: Model Order Reduction Techniqes focuses on model reduction problems with particular applications in electrical engineering. 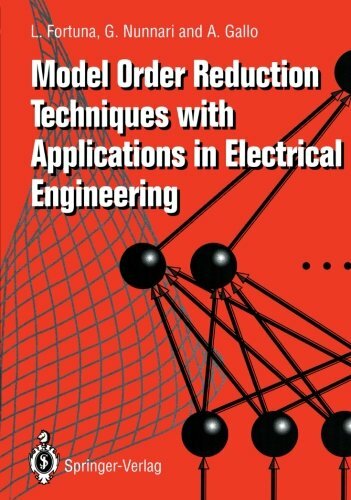 9781447132004 | Springer Verlag, December 2, 2011, cover price $99.00 | About this edition: Model Order Reduction Techniqes focuses on model reduction problems with particular applications in electrical engineering. 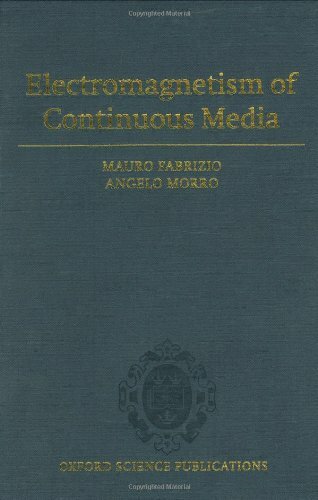 9780198527008 | Oxford Univ Pr on Demand, August 7, 2003, cover price $230.00 | About this edition: The wide application of techniques in new mechanical, electronic and biomedical systems calls for materials and structures with non-conventional properties (i.